They made their name producing Sparkling Ciders – Vintage and Devon Blush – using the traditional champagne method. They also produce some bottled organic ciders – fruity and aromatic with great depth of flavour – made from up to fifteen different varieties of bittersweet and bittersharp cider apples – from old organic orchards in Devon. 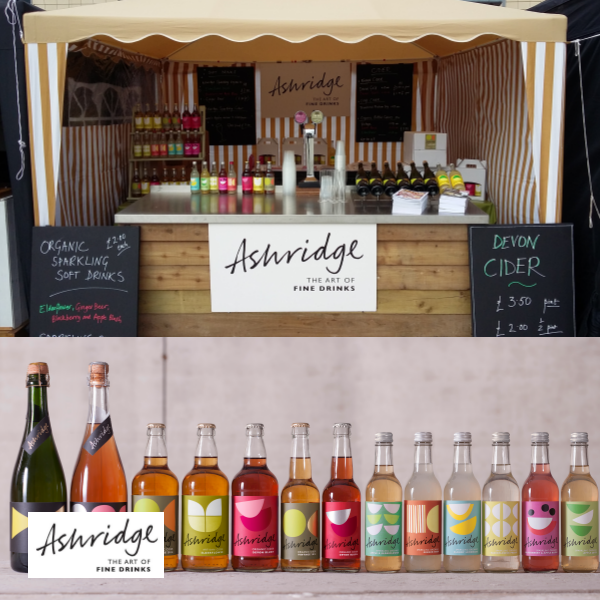 Probably better known for their delicious Devon Ciders, Ashridge have come up with a really tasty range of organic sparkling soft drinks with a touch of fizz. All sparkling, all organic and all very delicious. Ashridge don’t compromise on quality, and use only the best ingredients. They blend, process and pack the bottled drinks themselves. Last June they were all out in the hedgerows picking armfuls of elderflowers and making tanks full of cordial with squeezed lemons and some sugar. They add water and a bit of fizz for their Elderflower Pressé……Summer in a bottle. 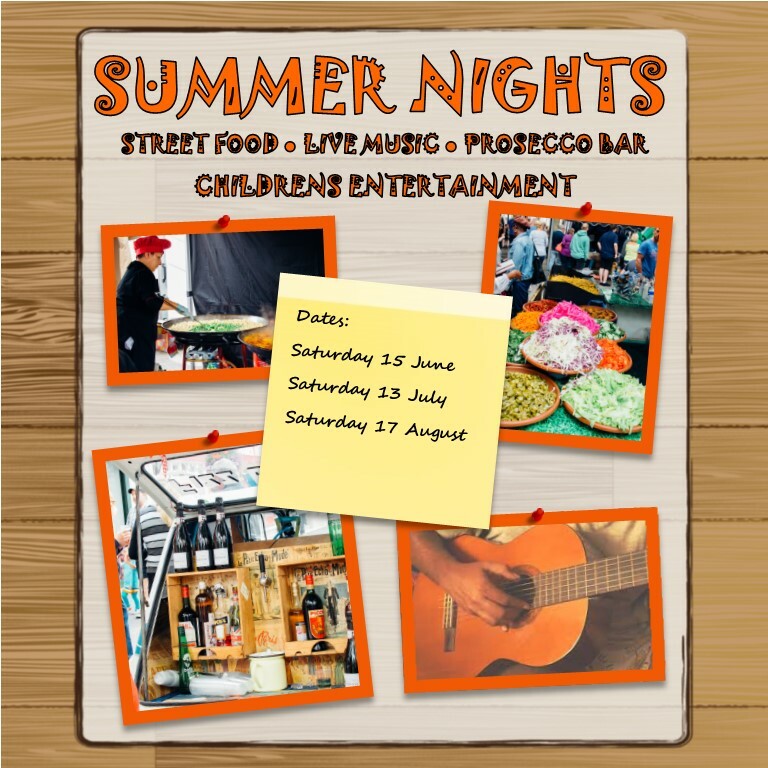 Their Apple Juice drinks are simplicity itself, the Lemonade is a pure and simple old fashioned cloudy lemonade, and the new Ginger Beer is zesty and spicy – made from pressed organic ginger roots.